In 1832, the German Prince Maximilian of Wied invited the Swiss artist Karl Bodmer to join him on a scientific journey through North America. 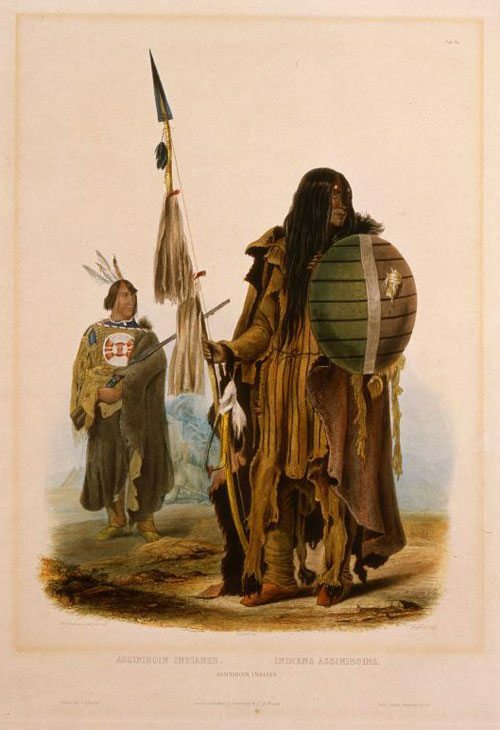 As they traveled along the Upper Missouri River, Bodmer created accurate drawings of the people and places they encountered. 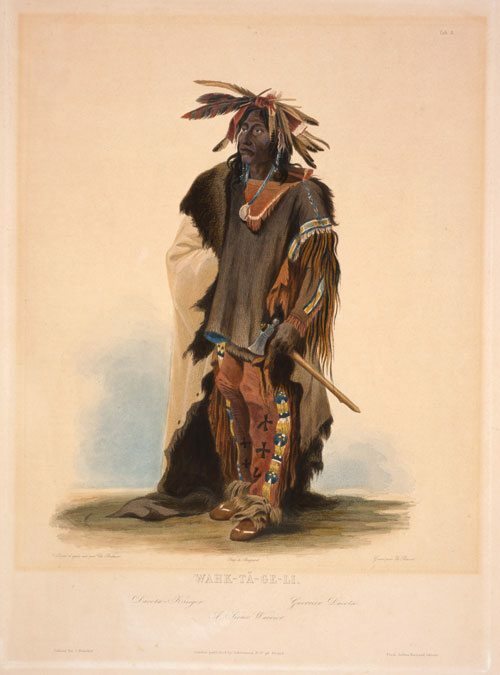 Bodmer became one of the first European artists to depict the native people of the American West. After the journey, Maximilian created a set of prints based closely on Bodmer’s drawings. Bodmer’s prints became popular images, and were widely reproduced. 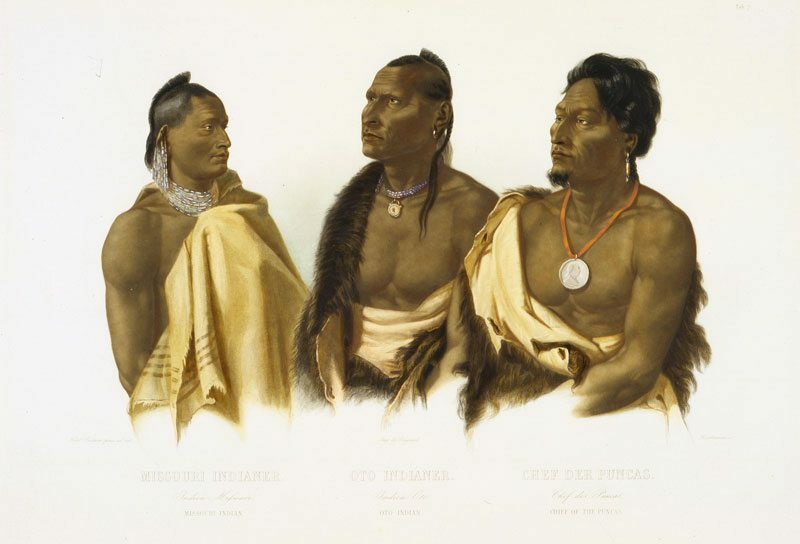 These prints shaped the way Americans viewed the people and places of the West. Had it not been for Bodmer’s drawings of the people and places of the American West, that way of life might have remained shadowy at best. In our exhibit Karl Bodmer Prints: Images of North America, visitors shared Bodmer’s journey through the dozen prints that made up the exhibition, and gave viewers a glimpse of Bodmer’s extremely detailed work.